Print a 20% exclusive coupon after you sign up for their email alerts. Coupon may take up to 24 hours to arrive in your inbox..
Enroll in The container store's pop star program for exclusive benefits, tips and a coupon on your birthday. Discount for teachers. Complete the form and you'll receive a special discount card by email for a 15% discount on your entire purchase at your nearest container store. Great way to shop the container store for storage and organizing ideas. 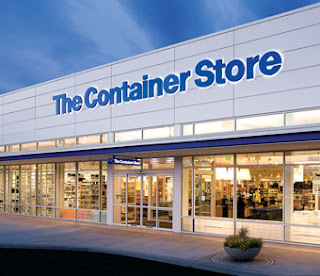 - The Container Store locations. Print and present email to receive a 15% discount on your entire in-store purchase.